Traffic sign road. Vector graphic design. 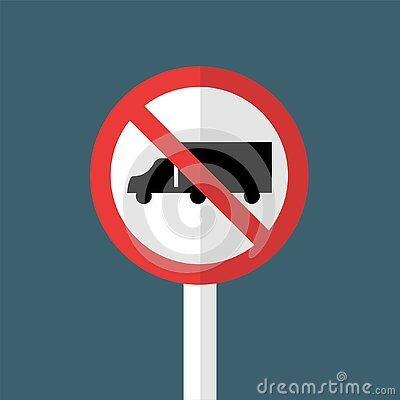 German No through road traffic sign.